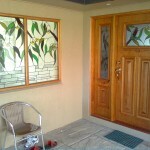 Nu-Age Glass provides pre-hung doors that will save you time and money. 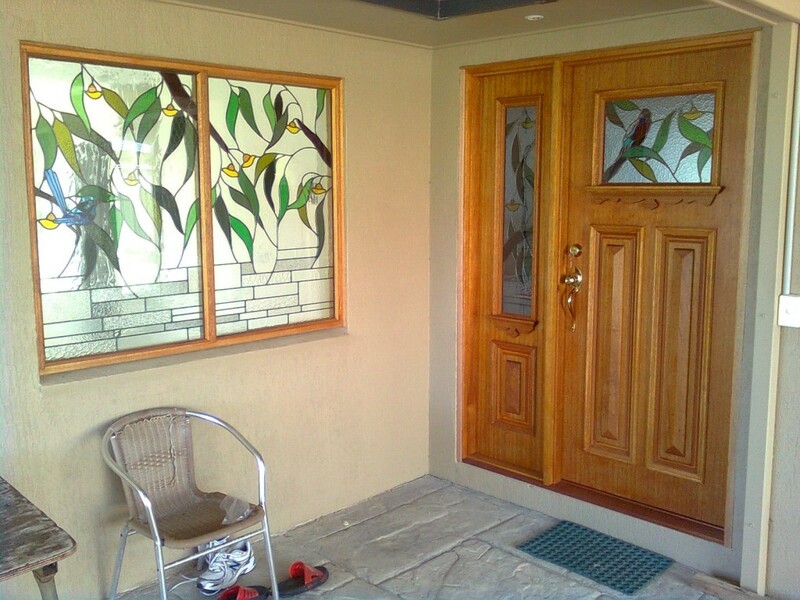 Owner builders or one of the larger builders will save around 1 day in labour and get you to your end result sooner. Each unit consists of jambs, stops, architraves (fitted 1 side) radius hinges routed into the door and jambs and of course the door. The face hole and latch hole can be drilled and even install the latch if required. 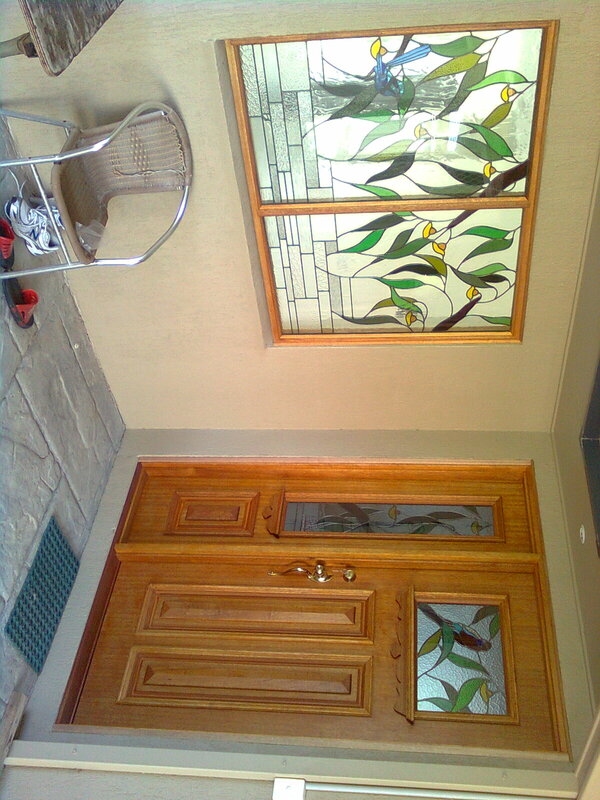 Grainsborough locks and furnishings and Hume doors are used for external and internal doors. Mouldings are supplied for your cupboard fit-outs, skirting and architraves around windows. The pre-hungs come in Hardwood, Meranti or Treated pine for external doors and sidelites, and for the internal doors we use FJ Pine and Meranti. The Sliding doors are also available in pre-hung form, with a hinged timber pelmet. Our representitives will come to your site to measure all your openings and insure that sizes of openings and wall thicknesses are allowed for.